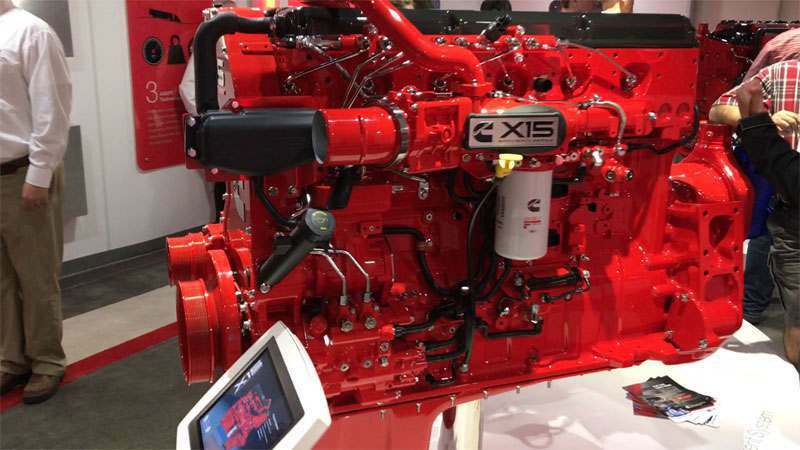 Check out this new beautiful Cummins X15 engine! The highest fuel economy on market! 20% more since the previous Cummins! Drive more, pay less for maintenance! Biggest parts network. What is your favorite truck make?